The Young Audience Award (YAA) is an initiative of the European Film Academy (EFA), and is awarded annually by young juries from all across Europe. On Sunday 6th, IFI will host these awards with our YAA panel, who will watch the three nominated films and vote on their favourite. 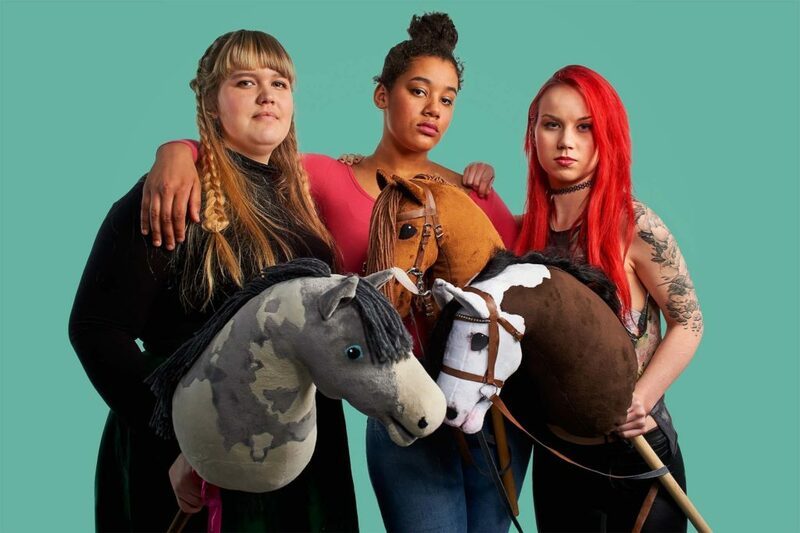 The jury screening of nominated film Hobbyhorse Revolution will be open to the public. 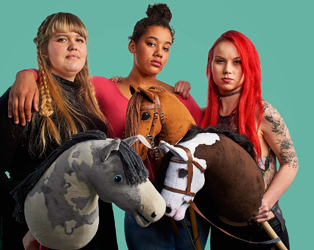 This warm and funny documentary from Finland depicts the weird and somehow wonderful sport of hobbyhorse riding, which encourages teenagers in Finland to stand up for themselves through their shared passion.